This entry was posted in Uncategorized and tagged 7 Random things about Chely, aftertheaffair, blog started to ease trauma of infidelity, covert emotional abuse, infidelity in marriage, Inspiring Blogger Award, narcissistic husband, nominees for Inspired blogger award, they like what I write. Thanks Kat- I had heard that you are much more “up close” at spring training and was counting on that. It is definitely in my plans. 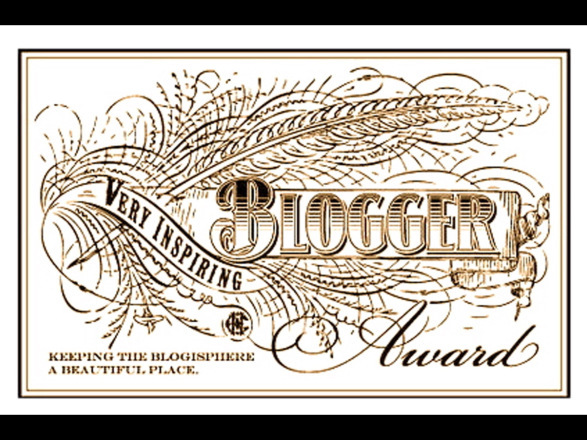 Kudos to you for your excellent blog! Spring training is really fun. I used to live in AZ. Anyway, the Giants stadium is in Scottsdale and the seats are all awesome. You are really close to the players. You should do it! I also love the Giants. Glad to hear things are going better. One of these days I will change out my theme too.